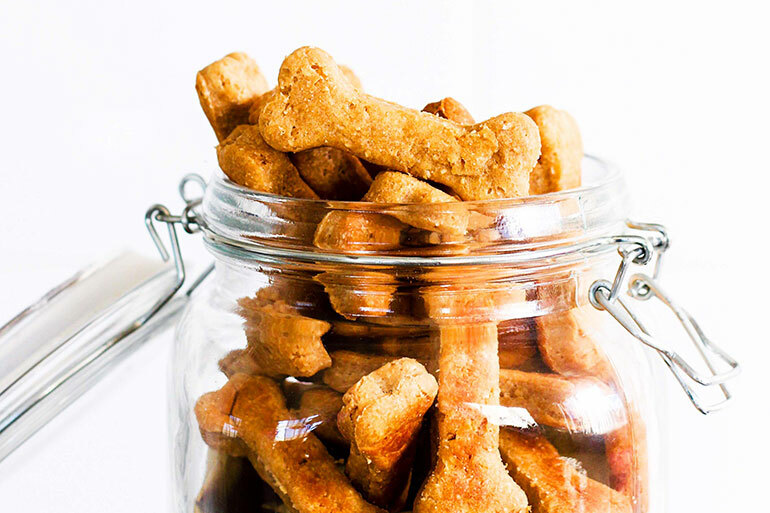 Using just FOUR ingredients, reward your pupper with a batch of home made dog biscuit treats. They’re sure to produce a happy lick and cheery wag of the tail. Not only will your dog be delighted, you’ll save a small fortune on pooch treats with this quick and easy recipe. Your dog (and your wallet!) 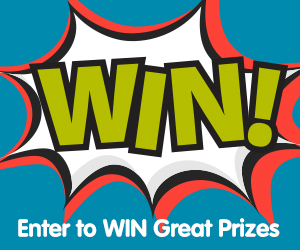 will handsomely reward you. Be warned though, this recipe makes A LOT of dog biscuit treats – which is fantastic if you have a lot of dogs. However if you don’t have a 101 Dalmations or a mega pack of hounds, these dog treats can be frozen and defrosted as required. Or in the case of my golden retriever Ted, just eaten frozen in one or two gulps. #retrieverlife. Alternatively with these ingredients being pantry staples you might like to simply cut the quantities in half. Woof, woof, woof – let’s bake! 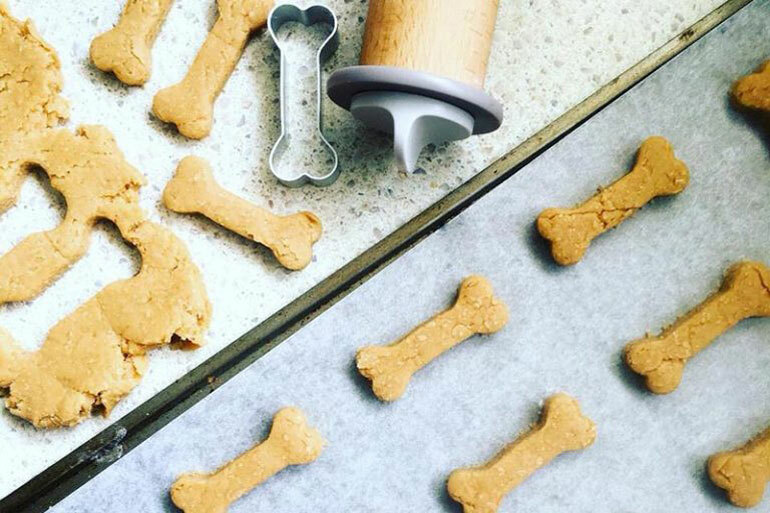 Here’s how to make your very own Peanut Butter Dog Biscuit Treats. 1. Preheat the oven to 170°C. Line two baking trays with greaseproof paper and set aside. 2. Sift together the plain flour and baking powder into a bowl and set aside. 3. In a food processor, mix together the peanut butter and milk until of a smooth consistency. Gradually add the combined flour and baking powder until a dough is formed. 4. Turn the dough out onto a lightly floured surface and knead it until its smooth. Using a floured rolling pin, roll the dough out to 1cm thick and use a floured cookie cutter to create shapes (or just cut into squares). Place the dough shapes on to the prepared trays a few centimetres apart. 5. Bake for 15 minutes or until they are lightly browned. Transfer the dog biscuits to a wire rack to cool completely before offering to your dog as a reward! This recipe yields a whole lot of DIY Peanut Butter Dog Biscuit Treats – however the bigger your cookie cutter, the less treats you’ll have. Store these tasty morsels in an airtight container for a week or freeze for one month. Don’t have the room for a pet dog? Here’s seven perfect first pets for kids that AREN’T a dog or a cat. BUT for those of us firmly planted in #teamdog, happy baking.